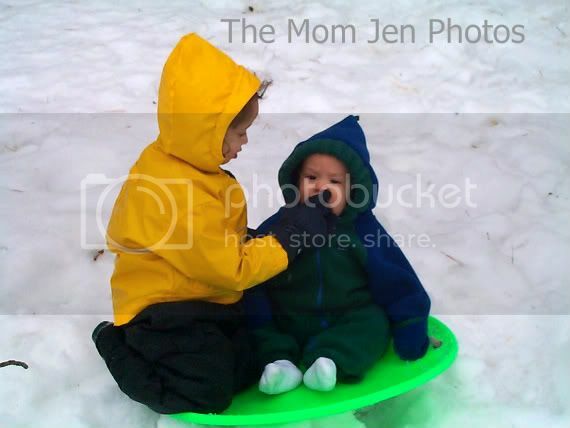 December, 2001 Lake Tahoe..."Here, eat this, I promise it isn't yellow!" Hahahaha I love that it looks like he's picking his nose. Priceless! Cute! Look at how little they are in this picture. I thought she was wiping a booger off his face.